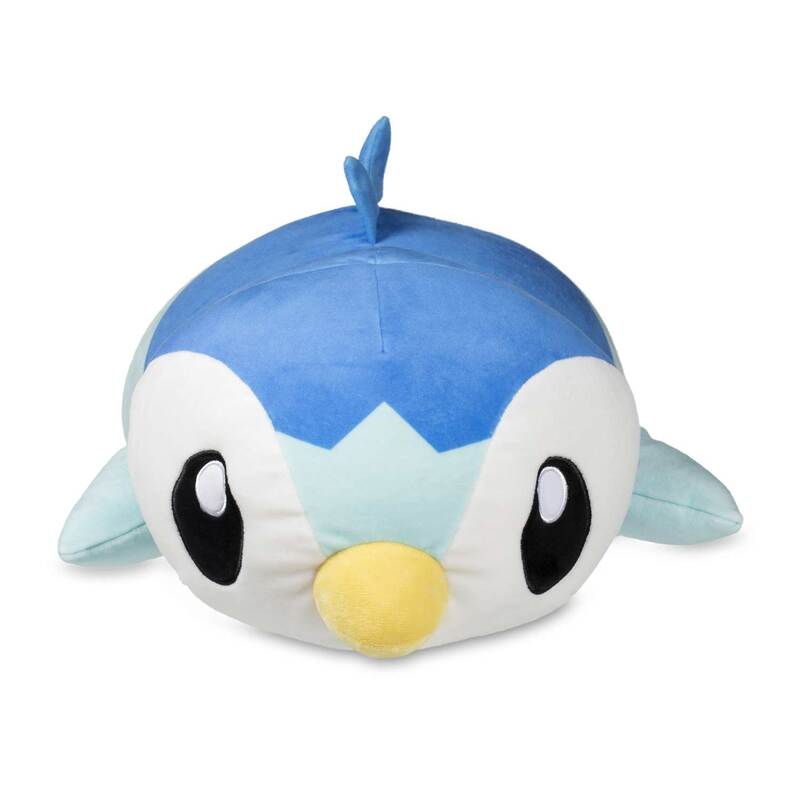 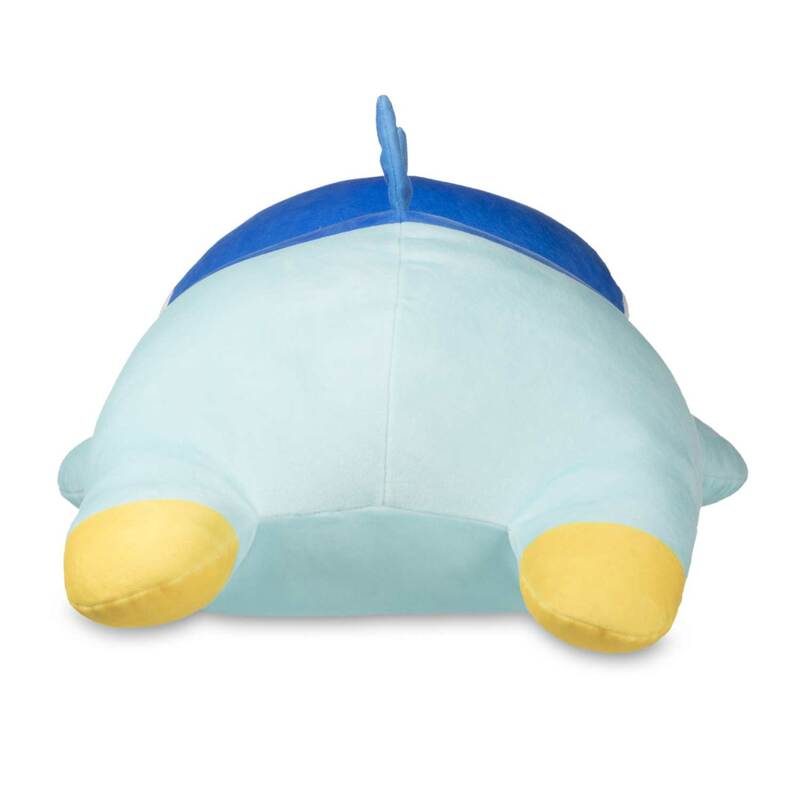 This extra-large Piplup Kuttari Cutie plush has embroidered, eyes and a cute little beak, plus two tiny fins on its back. 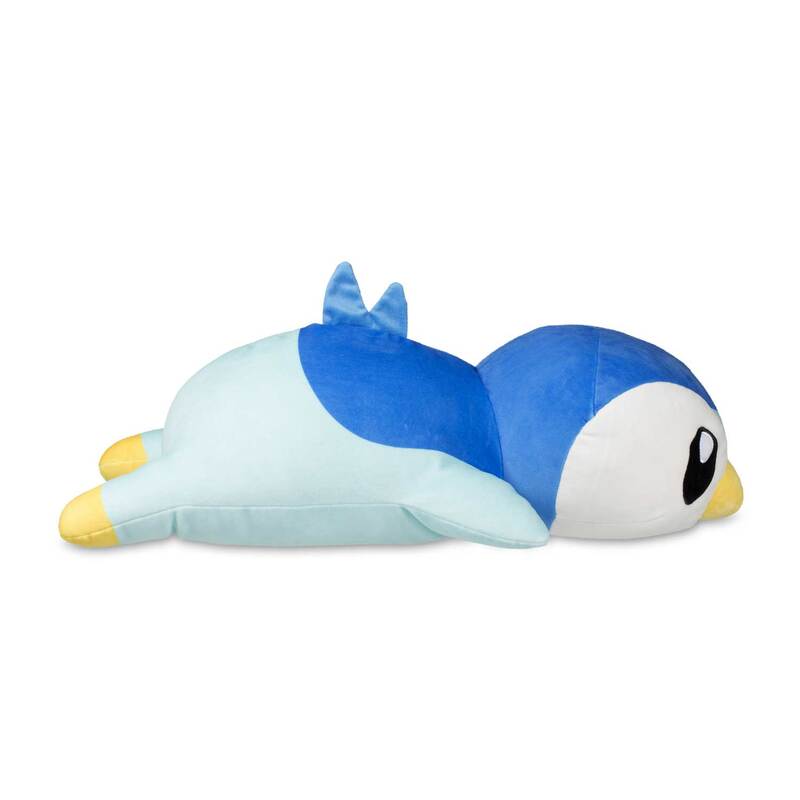 Its super looks and its ability to get comfortable on just about any couch, bed, or chair make this a fun, playable plush cutie—in a super-big size! 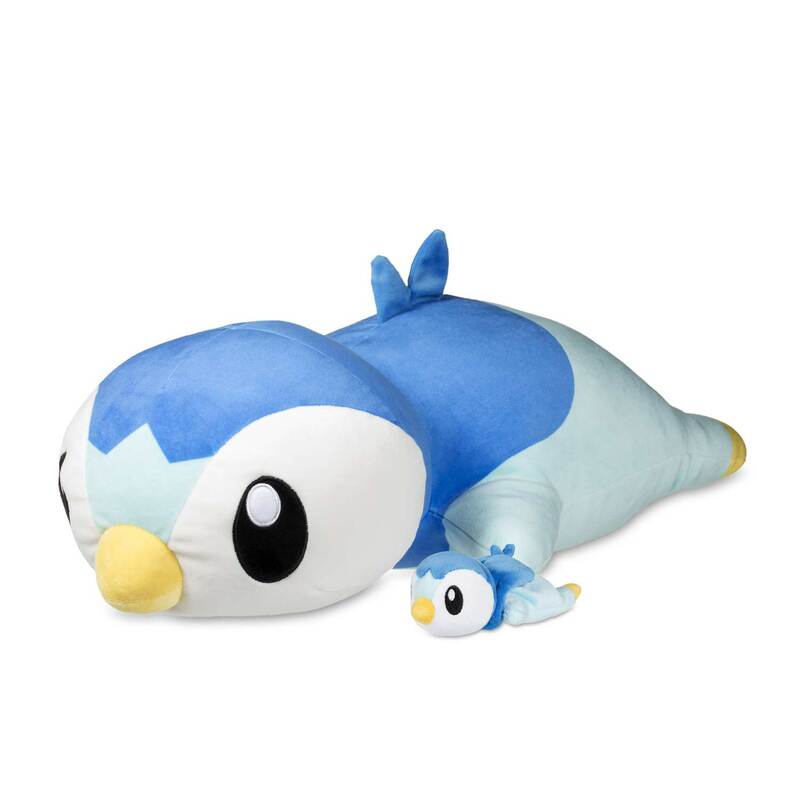 Note second Kuttari Cutie is shown for scale; smaller plush is not included. Big plush is big fun!